At Allwein Carpet One, we believe we know carpet flooring better than anyone in this area. Our long history of providing only the best in carpet sales and installations has gained us a reputation that is second to none in Annville, PA and surrounding cities and towns. Not only do we offer some of the very best carpet selections, but we also offer you the best carpet prices as well. The best carpet brands in Annville, PA When you shop with us, you will find a huge selection of carpet from some of the most respected names in flooring. Within these wonderful brands of carpet, you will find hundreds of carpeting options from which to choose. Our incredible selection of carpet includes virtually every color, pattern, weave, material, and style that you can imagine. Our customers know that when they shop with us for their new carpet flooring, they will find exactly what they are looking for with ease. 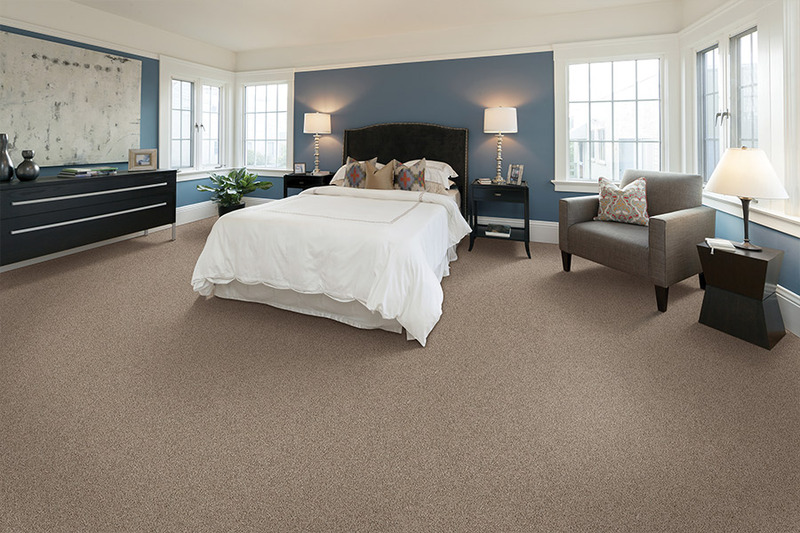 New carpeting will bring new life and a fresh look into any room in your home. 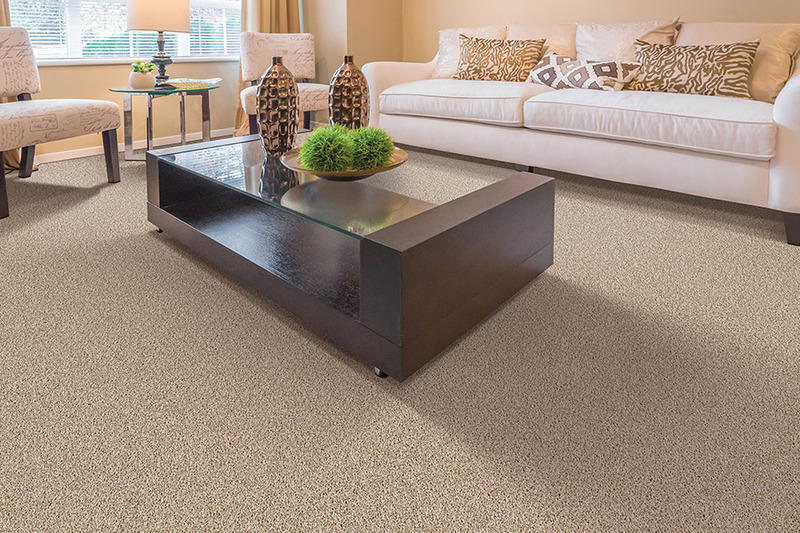 Living room, dining room, study, or bedrooms, it does not matter; we have the right carpet for each of your living spaces, and we have the fiber brands that fit your life. Kids, pets? No problem. Our staff can direct you to the best types of carpet that can withstand heavy foot traffic, spills or pet accidents with ease. You will also love our low pricing. Because we have access to so many carpet vendors and carpet lines, we buy for less than most of our competitors. We pass these savings on to you, and this means real savings on every flooring product we sell. Come by and see our fantastic lines of carpet. We are confident that you will be impressed with our offerings and with our prices. We can also answer any carpet questions you may have, and tell you about our professional carpet installation services as well.